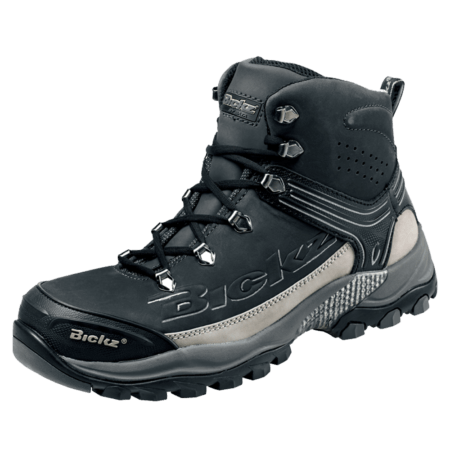 The Bickz 731 has a composite toecap and a composite midsole to protect your feet against sharp objects. 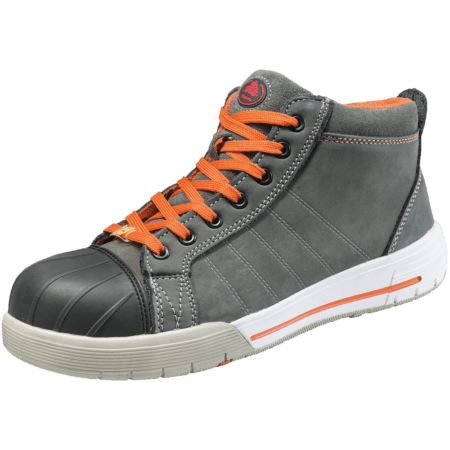 This safety sneaker has a PU outer toecap. 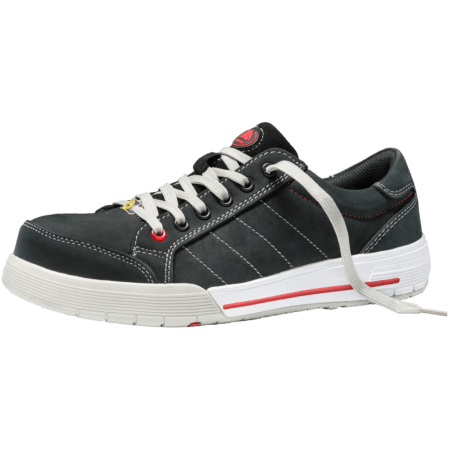 The lining of the Bickz 731 is made of textile, which lets the shoe breathe. 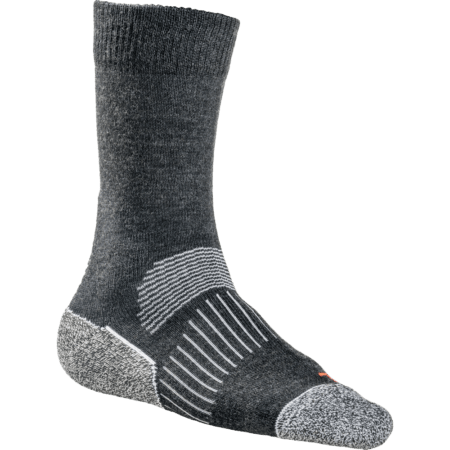 The outsole of the shoe is heat resistant and made of rubber. 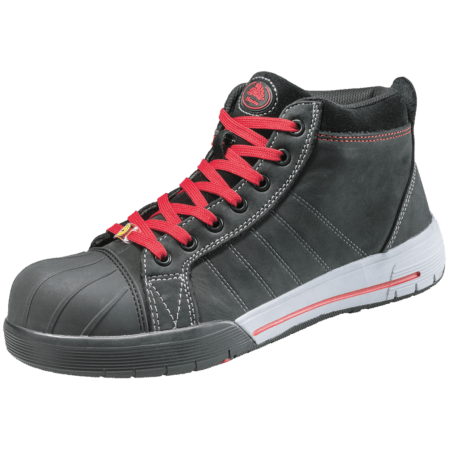 The rubber sole in these safety sneakers provides optimal cushioning, grip and stability. 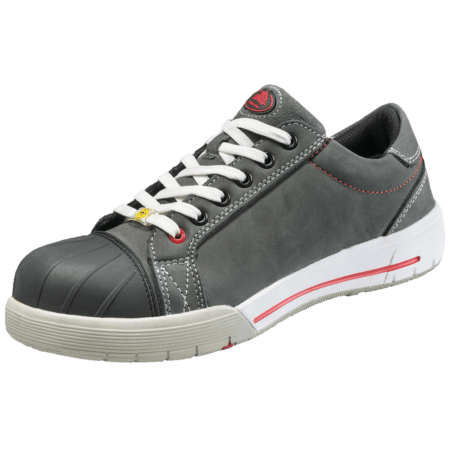 For every worker that wants style combined with safety, Bata Industrials offers safety sneakers in several designs. 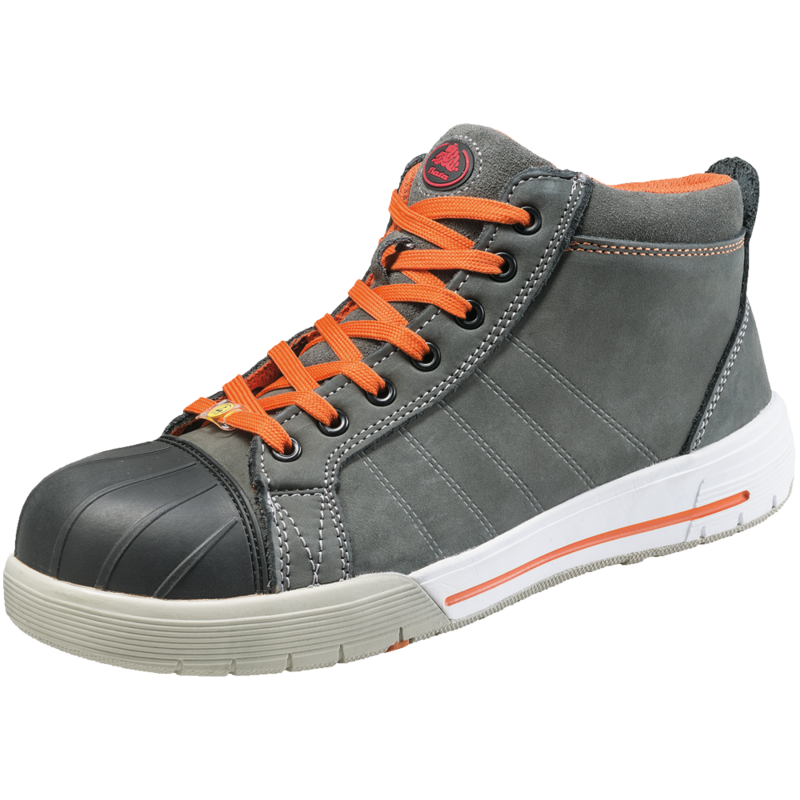 The perfect all-round safety sneaker with the best features and a trendy design.